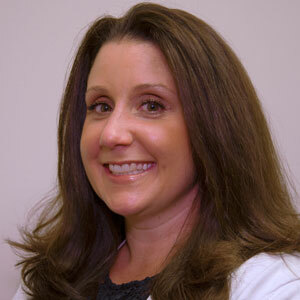 Nicole Pelliciari, M.S., BCBA has over a decade of experience in the field of behavioral health. She is a Master’s level clinician and has a Board Certification in Applied Behavior Analysis. Nicole has experience in a variety of clinical settings including residential facilities, outpatient facilities, homes, and school districts. As a BCBA Nicole provides on site consultation at CNNH for our families, develops and oversees ABA therapy programs, provides supervision to bachelors and masters levels students seeking certification in Applied Behavior Analysis, and provides behavior services in various school districts assisting with program development and staff training. Ms. Pelliciari received a B.S. from St. Joseph’s University and an M.S. in Psychology from Walden University. She received her training for her Board Certification in Applied Behavior Analysis from the University of North Texas.